We are one of the well-known bronze string curtain bells manufacturers. 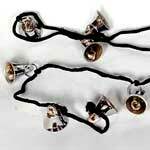 We manufacture wide range of brass String Bells, which all are internationally praised for their durability. 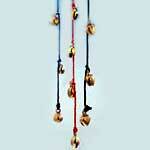 We are a famous string bells supplier from India. We do not compromise with the quality of our products.